Do Security Home Alarm System Keep You Safe? Home security systems play a crucial role in protecting homes from burglary. Nowadays, a security home alarm system can be attained and installed by about every average homeowner. They work well to ensure the safety of the house. There are different types of security home alarm systems. Most of these alarm systems have their own noted specifications and key features. But each of them is tailored to ensure home security. 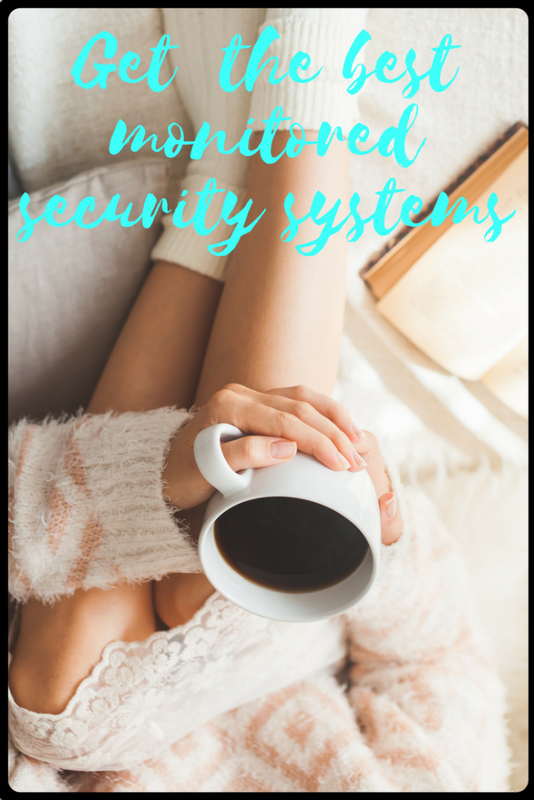 Having the best-monitored security systems is not only important when you are living in the house, but also important when you are selling one. The demand for home security alarm systems is increasing rapidly which has led to the emergence of a number of security alarm system options to choose from. These security alarm systems help us feel safe and protected in our homes. But security researchers have found some easy tricks to get past several known and reputed security systems. That belies the question whether the security alarm systems really are as safe as they claim to be? To make an informed decision about a security alarm system, it is necessary to know its downfalls so you are not taken by surprise and can prepare for it. Motion detector alone is not enough as the burglars are now skilled enough to avoid triggering them. They know how to bypass the trigger spots. Security systems are vulnerable to tampering and signal interference. A wireless alarm system has sensors and components that communicate with the control panel via radio waves. 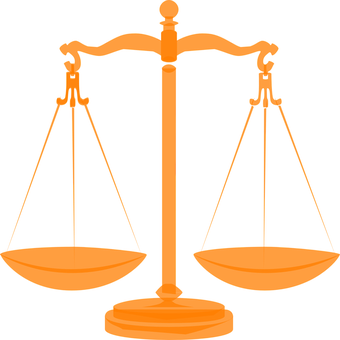 This means that other devices using radio or similar frequencies may or may not interfere with the communication and cause trouble in system operation. It can even cause a false alarm in some cases. They can be easily disabled from outside. If it is a wired system then it is easy to cut the wire and disable the entire system. Expensive to install which includes the cost of equipment, installation, city fee, early termination fee, and the subscription fee. Traditional home alarm systems were the advancement in the security technology with motion detection, cameras and decreased use of wires. They were safer then but with the development of smart technology, they become inefficient. Home security alarm systems are the reactive security devices. However, with the emergence of smart proactive security devices, the crimes were prevented more successfully. The advanced security features like the two-way talk, motion detection, etc ensure that the burglar will not be able to get inside your house. The proactive systems work to protect you, your home and your privacy the best, unlike the reactive security devices. There are many ways to keep your home safe and secure. The smart security solutions are comparably more reliable, convenient, private and assure more home security. There are individual components that work together to bring about an efficient security system. The components are basically split into two. One set up at the home and the other is set up at the monitoring company. The transmission of data between the home and the security provider is carried out using the control panel which alerts the monitoring company if something is wrong. The control panel works with security surveillance cameras, motion detectors, smoke detectors, sensors etc. Each of them constantly keeps feeding data to the control panel. This allows effective and continuous monitoring of the property. The surveillance cameras are an extra set of eyes which are either wired or wireless cameras. They allow live stream, remote access, recording and night vision. Motion sensors and detectors come in handy. Many of these sensors now employ a new and improved technology called a reed switch and a magnet. Those two come together to form a closed circuit which creates an umbrella of protection around every corner of your home. Are Security Alarm Systems Really Needed? Increasing number of home and business owners are installing security alarm systems. The burglars knowing the risks involved with smart security alarm systems have taken a back seat for the time being. Just be smart with opting for a security system. Also, be sure not rely only on the security systems alone. Don’t go overboard with security alarm system. Instead of fingerprint identification lock, a keyless home entry system like these here might be the best option. It provides better protection and isn’t intrusive. A basic home security alarm that includes sensors for every door and window, motion activated light is better suited and are easily accessible. They are better connected to a monitoring service. Better security with easily understandable features. And finally, yes, I feel you still need security systems. The statistics show that the home security systems has proven deterrent to many home burglaries which shows the effect of security systems on the successful or failed burglary. Most of the burglaries involve break-ins by force which can be stopped or prevented by a security alarm system. Along with a security camera system, a burglar alarm monitoring system is also important. The security alarm system can alert the security company or the police in your absence if something goes awry. Often the cost of security alarm system stops people from purchasing one. The cost usually involves the monthly subscription and additional cost for each additional features added. But the safety of your loved ones, your home and property may still make the extra expenses worth it in the end. The security alarm monitoring is also crucial in emergencies when you are not able to contact the police for help. For example, fire, smoke, hostage situation, medical emergency, etc. But like any other security systems, home alarm security systems also have their pros and cons. The peace-of-mind that comes with it. The immediate monetary benefits. Having a security alarm installed in your home can sometimes help lower the house owner’s insurance payments by 20% approx. Increase the resale value of your property. Installing a home security alarm system is a less expensive way to increase the value of your property as homes with security systems are high in demand. Protect the property 24/7 against burglars and break-ins. Effective during power-cuts as well if battery powered. Easy to disconnect and relocate if needed. Add-on feature of detecting fire or smoke. Home security alarm systems aren’t useless by themselves, as long as you don’t let yourself fall into a false sense of security. Be very aware of its limitations.